Hi everyone! I’m Luna, Creative Director at Altitude and the game designer for Super V. We’re starting a Developer Diary so you can see how the game is being made and how it evolves until launch. This first Dev Diary talks about our first playable build which we showed in Casual Connect Asia, the feedback we got, and the changes we’re making because of it. Let’s get started! 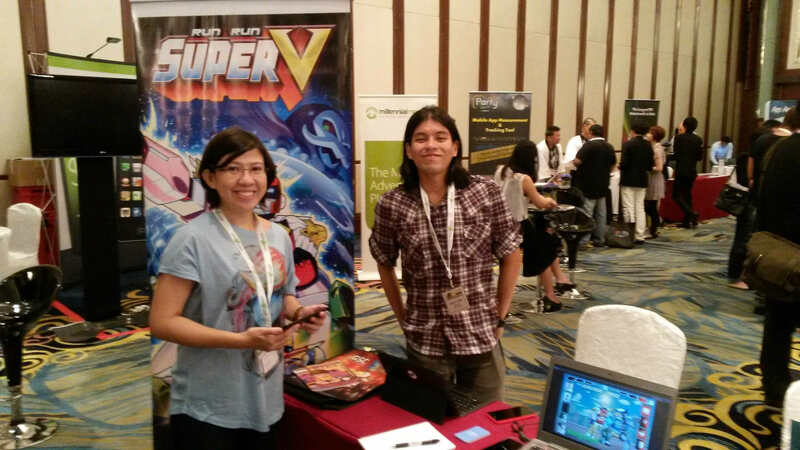 We took our first playable build of Super V to Casual Connect Asia last May 20-22, 2014 in Singapore. We were part of IDEA Showcase and set up a booth on the expo floor, so passers-by could come and play the game. The first playable included Run Mode and Vehicle Mode, so you could play as one character (Red Star) and run and fly through the city with some basic enemies and obstacles. Our third mode, Robot Mode, wasn’t ready to be played yet, so we showed a video instead of our work-in-progress — our robot (Robo-V) duking it out w/ our first monster (Triface), with basic attacks on both sides. It was a bit scary for us to show such an early build to the public. Most game companies will keep their games secret until it’s done or nearly done, and at most will have focus groups or closed beta testing. We were only 10 weeks into development, but wanted to get player feedback early; we don’t want to make a game nobody enjoys! In those three days, we got about 75 people playing the game (gamers, developers, and publishers alike) and the feedback we got was surprising — and major. While the feedback ranged across a broad spectrum, some trends really stood out. Everyone liked the art and the theme (we had a few sentai fans come out of the woodwork :). Out of the three modes, Robot Mode was the clear winner; players would get excited when they saw it, and wanted to play it already! But since we showed Run Mode first, they mistook the game for just another runner. Separating Run Mode and Vehicle Mode was confusing, too, and it felt jarring to them. We also got some usability feedback, such as some players expecting both left-thumb and right-thumb controls (instead of “tap to jump”, which is what we had), or UI not working properly. During development it’s easy to miss out on problems because you’re too close to the project to see them. Having players actually play our game was an eye-opener for us. We came home from Singapore with pages and pages of notes, and after much discussion within the team, this is what we plan to do. We’ve decided to put Robot Mode first as soon as you start a new game, and make that our tutorial. You get to play a strong robot versus the evil Negatron immediately, and that way you’ll know this isn’t just a runner game. 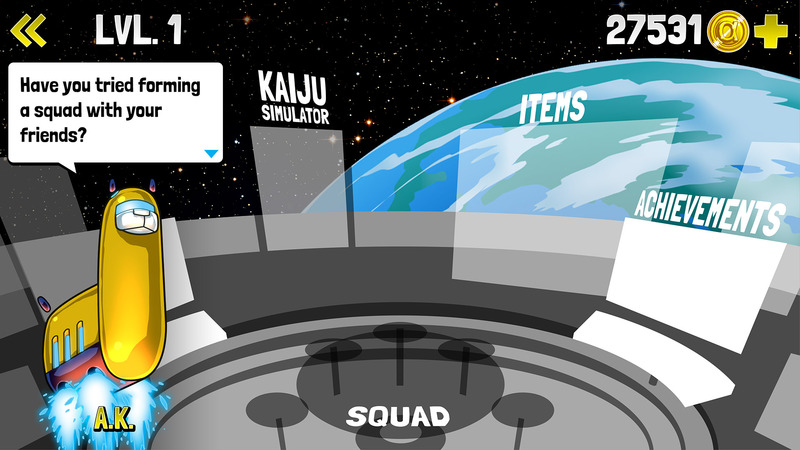 We’ve ditched the episodic structure with three separate modes, in favor of having a World Map where you can pick locations to play. 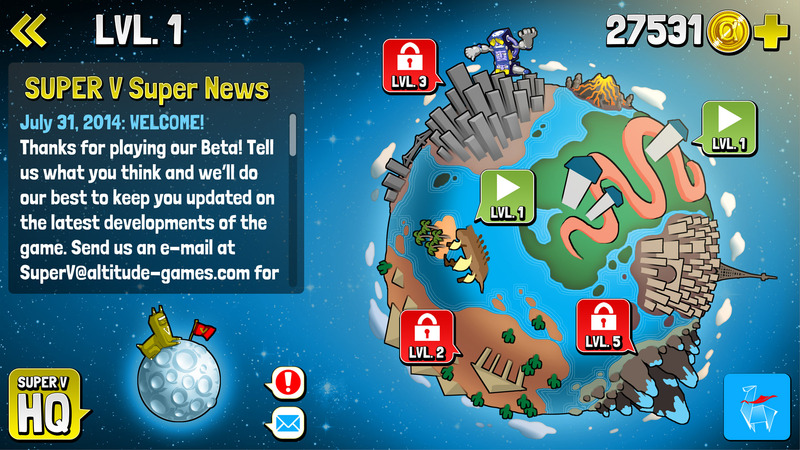 Monsters will appear in the World Map locked by levels (e.g. Level 3 Triface), and you can only fight them if you’ve reached that level in Run Mode. 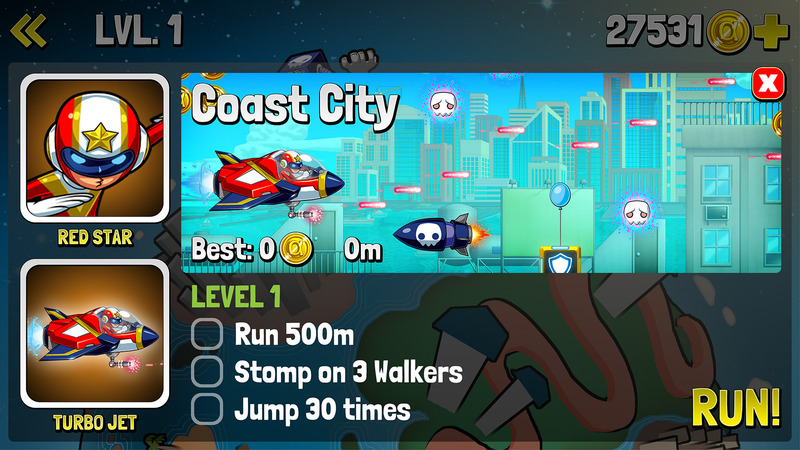 We’ve merged Run and Vehicle Mode into an endless runner, and instead of linear stages, you’ll level up by completing goals. While these are definitely major changes, we’re glad we learned this three months into development instead of after we’ve launched! Thank you to everyone who dropped by the booth and spent time playing and giving feedback. 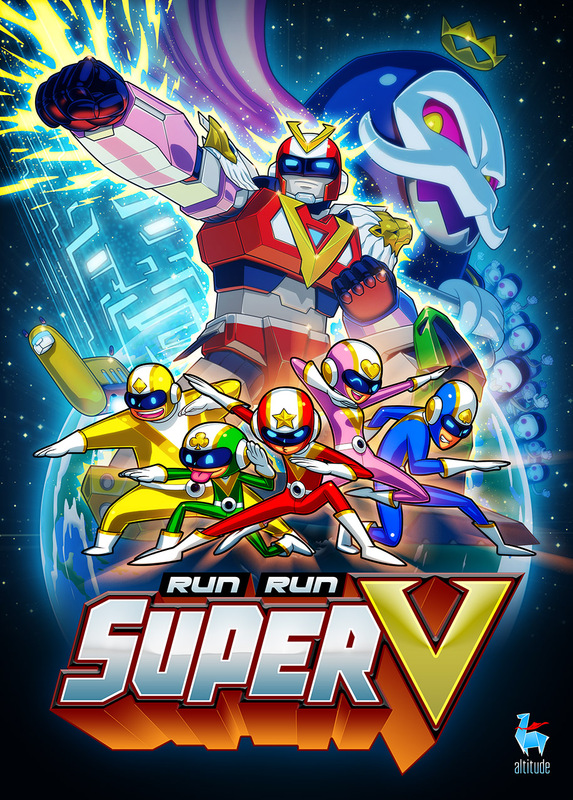 We hope this new plan will make Super V more fun for you to play. Our next playable build will be coming in the next few weeks — please stay subscribed to our newsletter to watch out for updates. We’re excited to hear what you think of our next build!